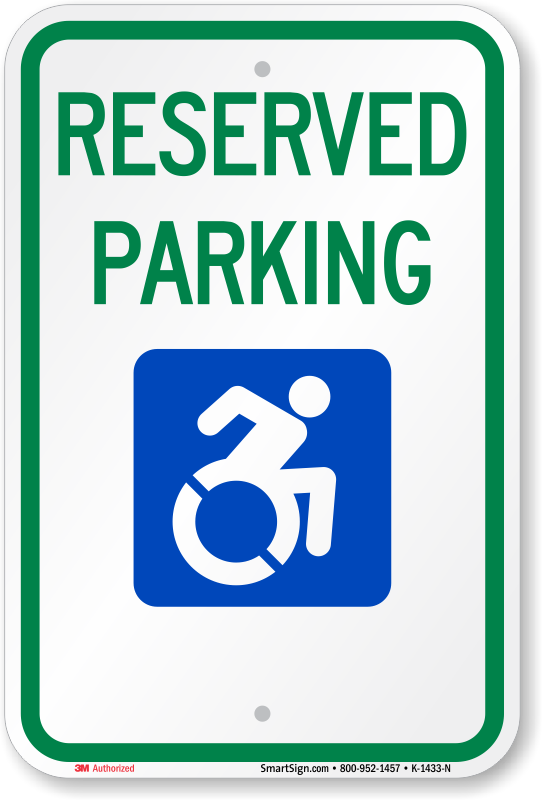 We make it easy to find out which Handicapped Parking Sign designs are used in your state. Click on your state and find the signs that have the proper wording for your state. 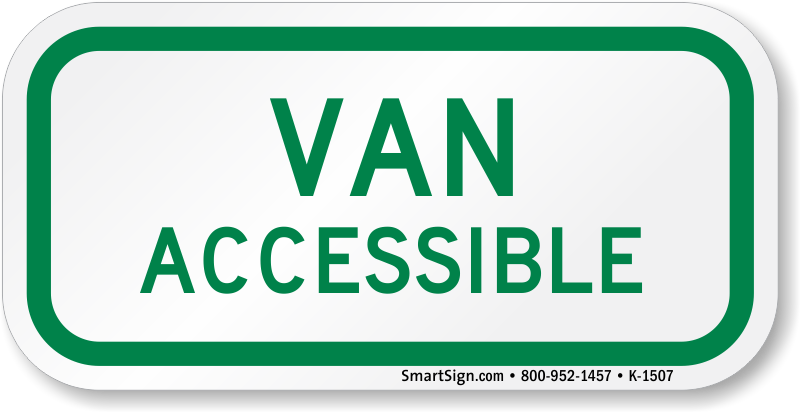 Spaces Needed and Size of Accessible Parking Spaces. 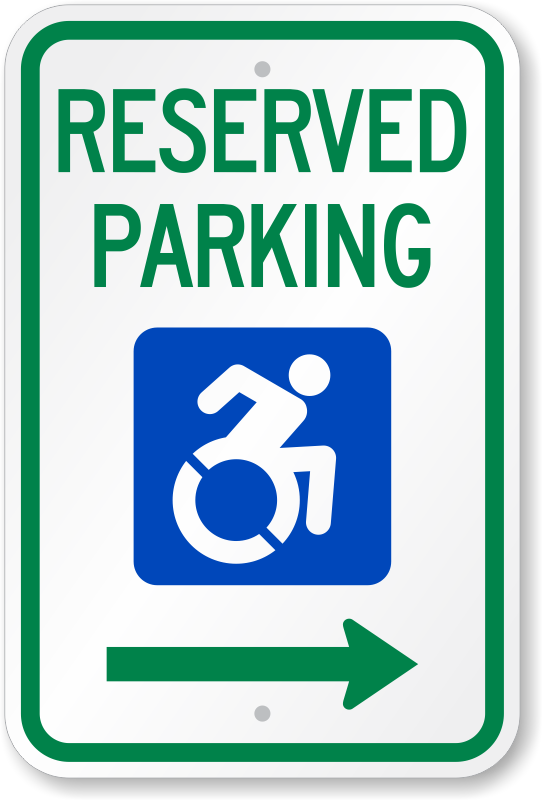 Mark reserved parking in New York with a new set of signs. In July of 2014, Gov. Cuomo signed law A.8193 and S.6846 updating the ISA in New York. 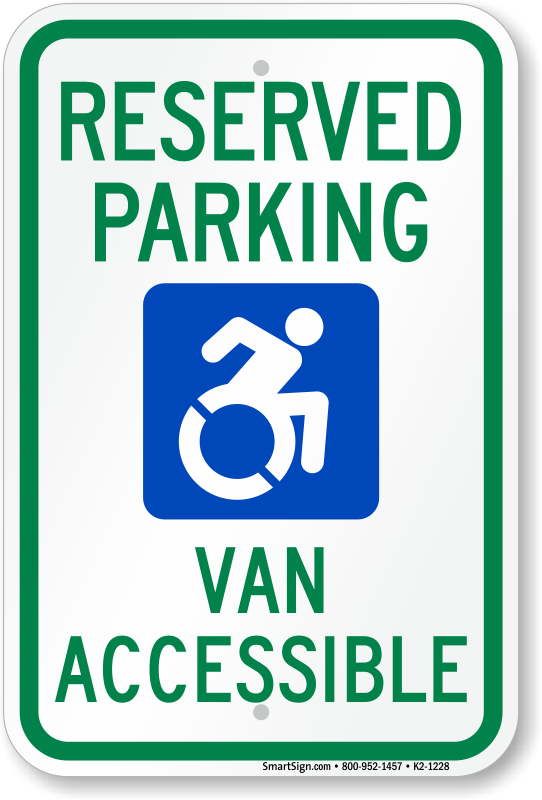 The redesigns include the updated graphic, created by The Accessible Icon Project, and prohibits using "handicapped" on any sign. New York residents are required to use the updated symbol when a installing a new sign after November 25, 2014. Your organization might be eligible for free signs! 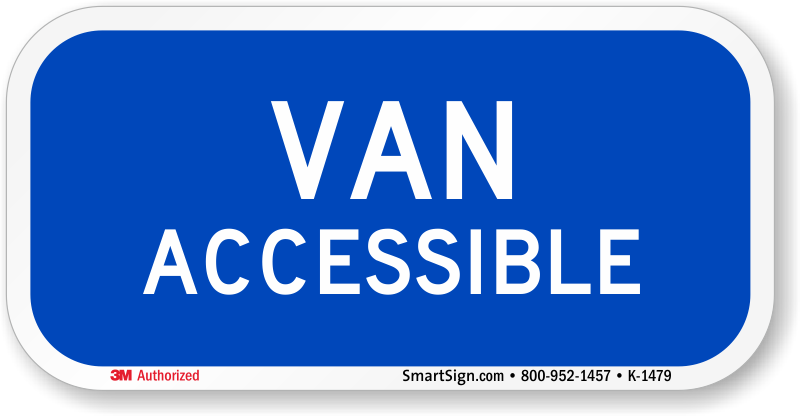 For information, contact our Community Manager, at customerservice@smartsign.com.